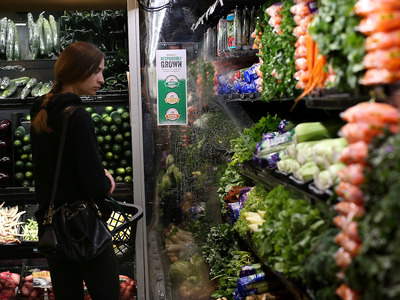 Justin Sullivan/Getty ImagesAfter a visiting both stores, Whole Foods had cheaper prices than Sprouts. Whole Foods and Sprouts are popular grocery giants that market healthy, fresh foods. 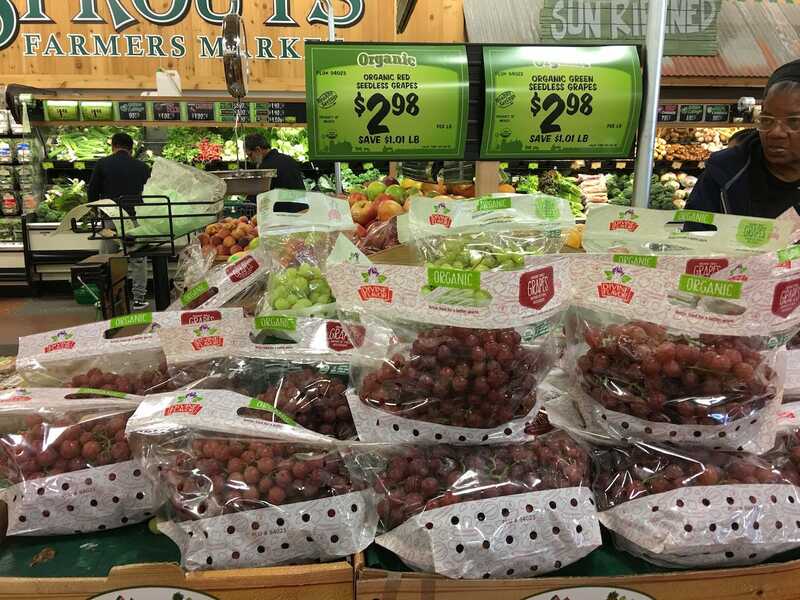 I visited Whole Foods and Sprouts in Oakland, California, to compare prices and quality to see which store came out on top. Although both had good deals, Whole Foods had cheaper prices on more items, and Amazon Prime members can benefit from additional discounts. I recently visited the Whole Foods onBay Placein Oakland, California, and the Sprouts onBroadway, just a few blocks away. I did a (completely unscientific) price comparison between 14 products from each store. To my surprise, Whole Foods came out the winner, with lower prices on eight of the items. Amazon bought the Whole Foods chain in 2017, and it seems to be trying to shake the store’s “Whole Paycheck” image. Signs throughout the store advertised special lower prices for Amazon Prime members. The Oakland Whole Foods is larger than Sprouts, but not by much. Whole Foods has a better selection and more stock on the shelves, but the aisles at Sprouts felt more spacious. Even though this Sprouts is the newer of the two stores, it had the look and feel of an older grocery store. 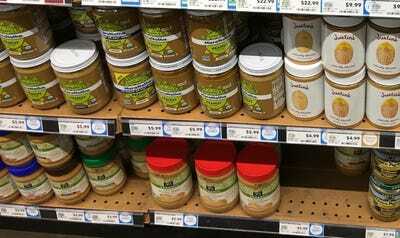 Laura McCamyPeanut butter at Whole Foods. 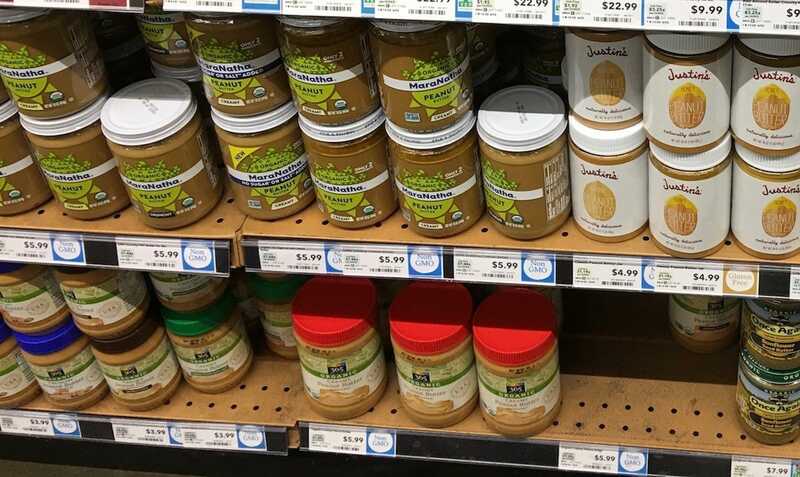 Whole Foods wins on peanut butter price and selection -and jelly, too. 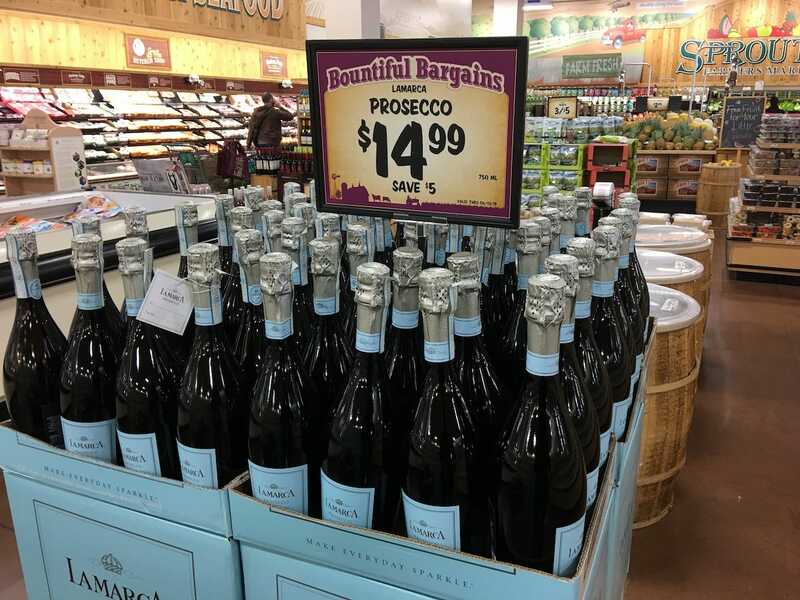 This isn’t an exact apples-to-apples comparison because the brands are different, but I have to declare Whole Foods the winner in the cheap prosecco category. I like prosecco better than champagne, and I love that both Sprouts and Whole Foods had it on sale at the same time. Prosecco is the right drink for summer dinners at outdoor tables in an Italian vineyard – or in your backyard in Oakland. 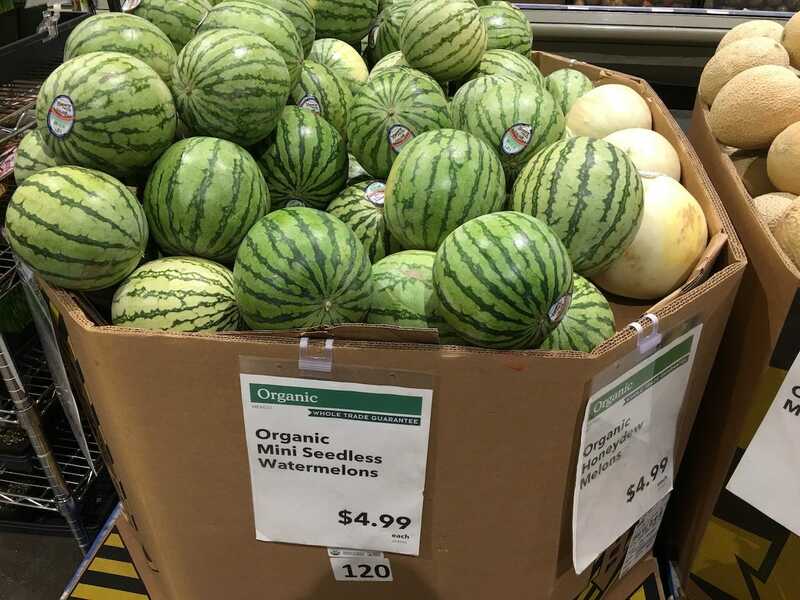 Laura McCamyWatermelon selection at Whole Foods. This one’s a tie on the price. Sprouts only had a few melons in stock, while Whole Foods had a large display, so more melons to thump to find one that’s perfectly ripe. Laura McCamyRed grapes at Sprouts. Whole Foods wins on price and selection here. 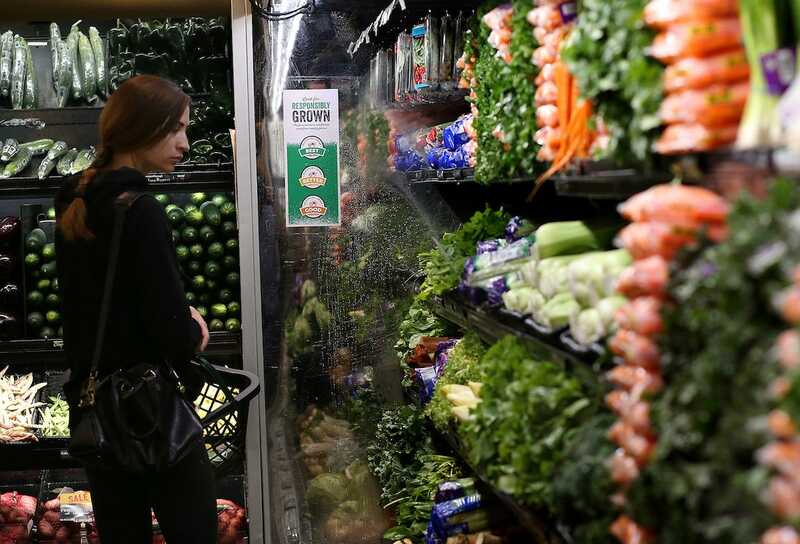 Overall, although Sprouts had a fairly broad selection of produce, Whole Foods had more organic choices and more fresh fruits and vegetables than Sprouts. 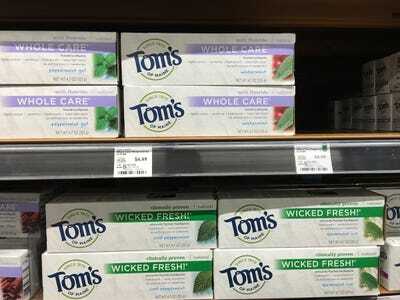 Whole Foods sells Tom’s toothpaste for 50 cents cheaper than Sprouts. 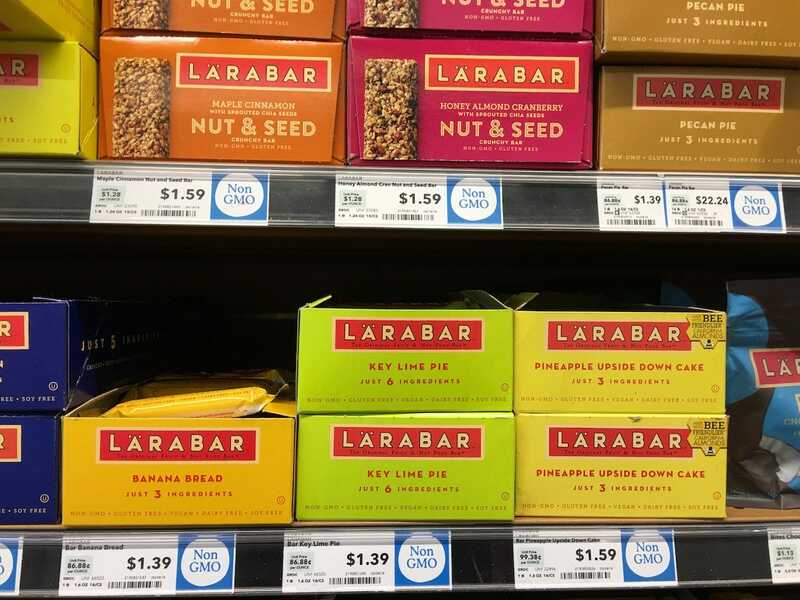 Laura McCamyLara Bar options at Whole Foods. 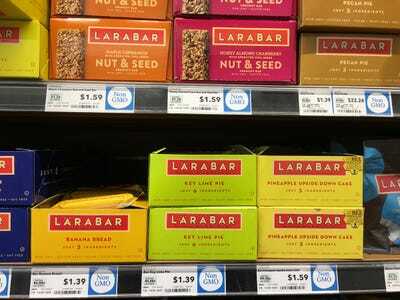 Whole Foods offered a cheaper price on Larabars. While both stores stocked lots of different energy bars, the selection of Larabar flavours at Whole Foods was superior. Point to Whole Foods. Laura McCamyDave’s Killer Bread at Sprouts. 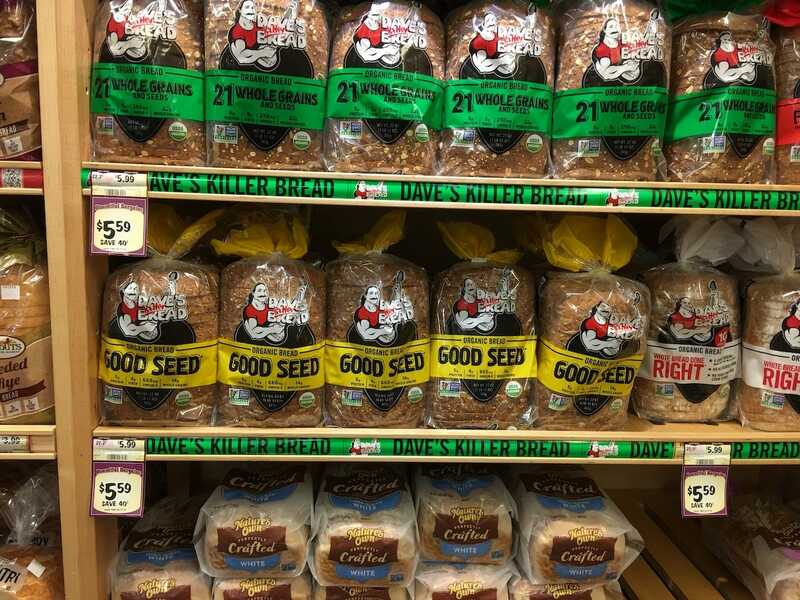 Whole Foods wins on price.As a side note, I’m thrilled to see this bread in both stores. The titular Dave rejoined his family bakery business after spending time in prison. The brand makes a point of giving employment to people who have been in prison. Read their storyhere(it may make you cry). 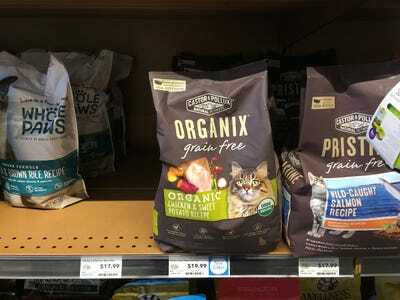 Laura McCamyOrganix cat food at Whole Foods. The regular Sprouts price is lower, plus this cat food was on sale. Your cat votes for Sprouts. 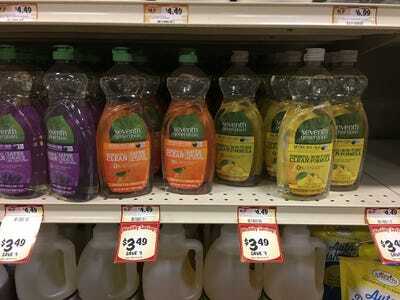 Laura McCamySeventh Generation dish soap at Sprouts. Sprouts wins on price, but only because of their sale. I’ll call this one a tie, since Whole Foods’ regular price is much lower than Sprouts. 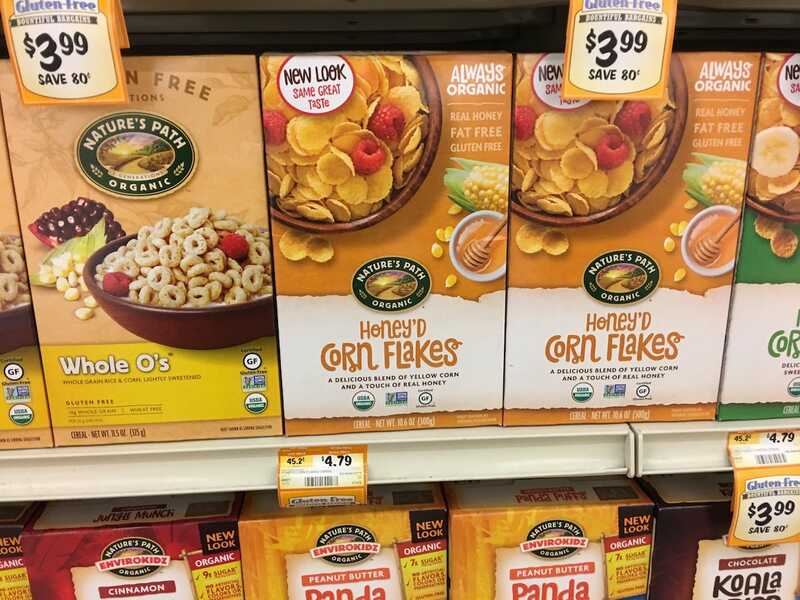 Laura McCamyCorn flakes at Sprouts. 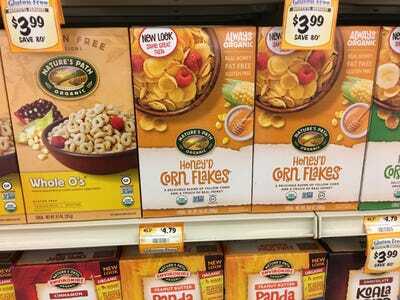 Whole Foods wins on price for these corn flakes. Now I’m hungry. 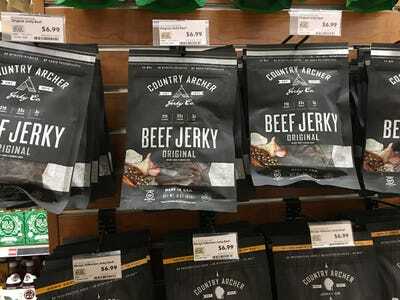 Laura McCamyBeef jerky at Whole Foods. 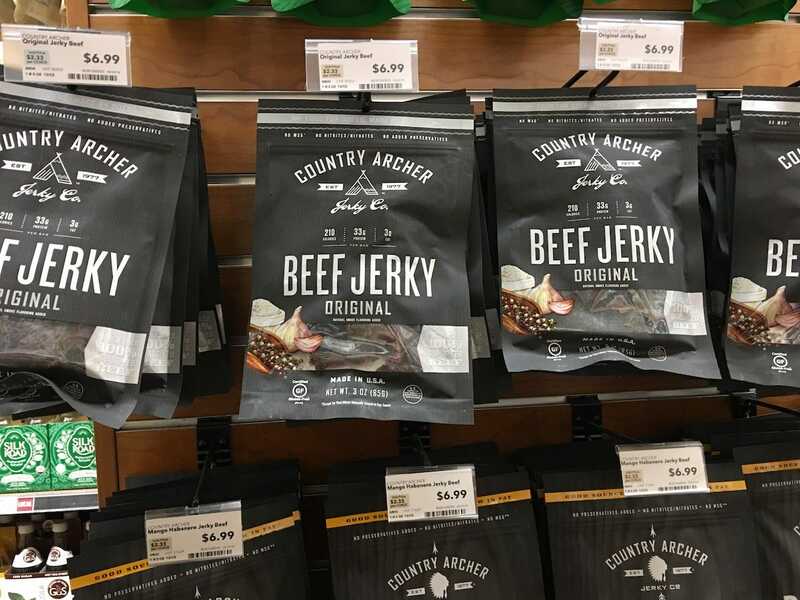 The two stores didn’t carry the same brands of beef jerky, so this isn’t a completely fair comparison, but I’m going to give the win to Sprouts for their sale and the fact that they also have an organic store brand of beef jerky. 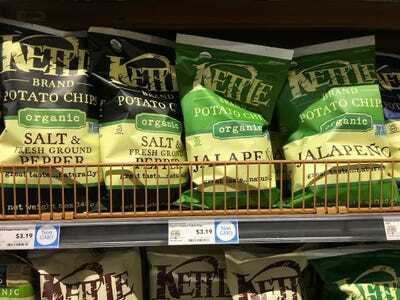 Laura McCamyKettle Brand chips at Whole Foods. Sprouts sells kettle chips for less than Whole Foods, which might explain the nearly empty shelves when I stopped by the store around dinnertime. 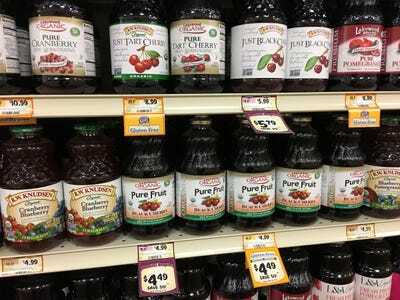 Laura McCamyCherry juice at Sprouts. Whole Foods wins on price. 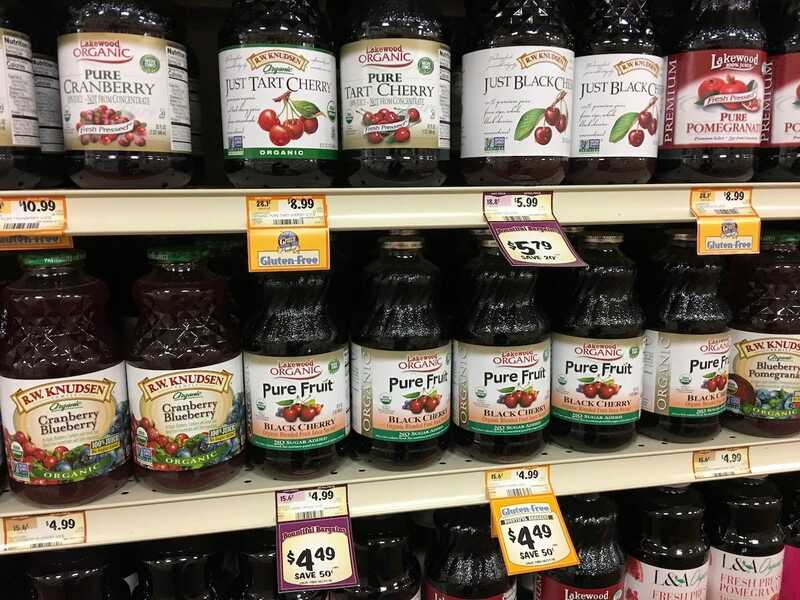 Fun fact: cherry juicehelps you fall asleep. That’s made this lifelong insomniac a cherry juice fan. Laura McCamyBark Thins at Whole Foods. 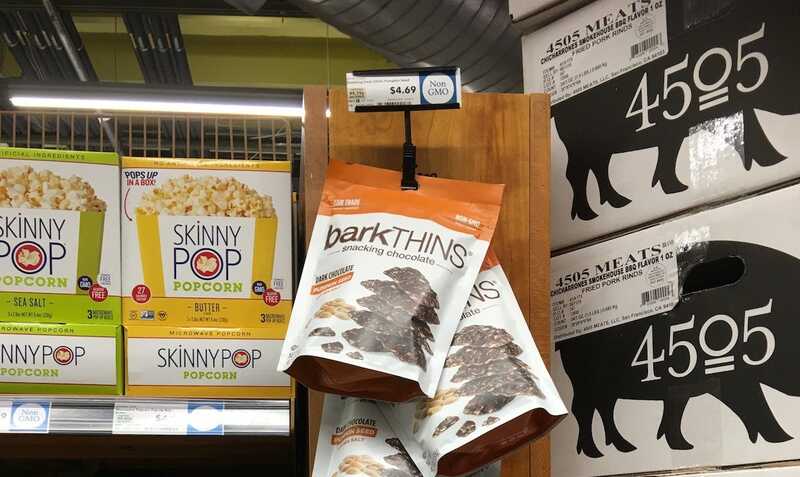 I’ll give this one to Sprouts because they had Bark Thins on sale, even though their regular price is slightly higher than Whole Foods. Justin Sullivan/Getty ImagesWhole Foods came out on top. 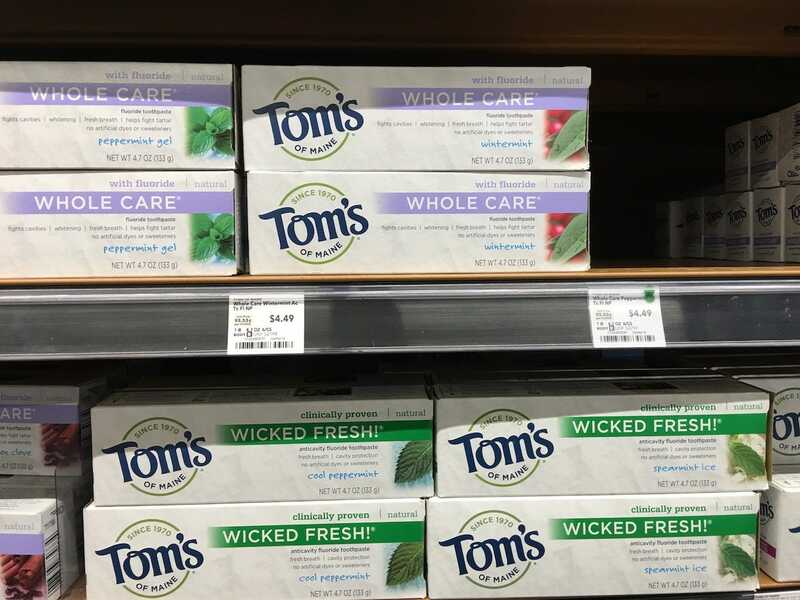 Whole Foods ended up being more affordable for eight out of 14 items surveyed (and the prices were tied for several more). Whole Foods also had a wider selection and was better stocked than the Sprouts I visited.